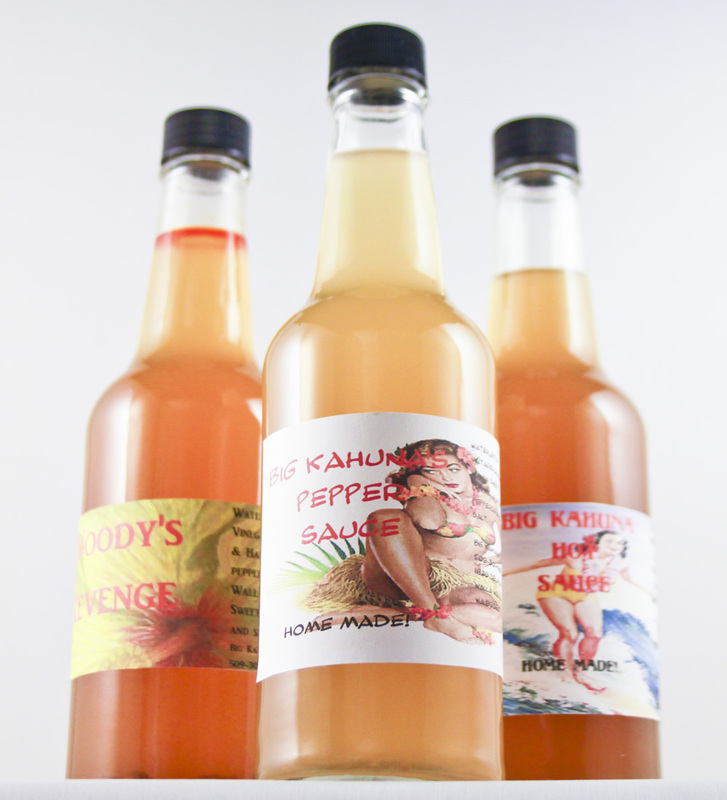 Big Kahuna came to life in 2003 when Mike’s son asked him to make him some hot sauce. From there, Mike started selling the sauce at the local Farmer’s Market and then moved to some shops in town, as well as the Web. From there, they’ve gone on to create mustard, barbecue sauce, and even chocolate sauce! 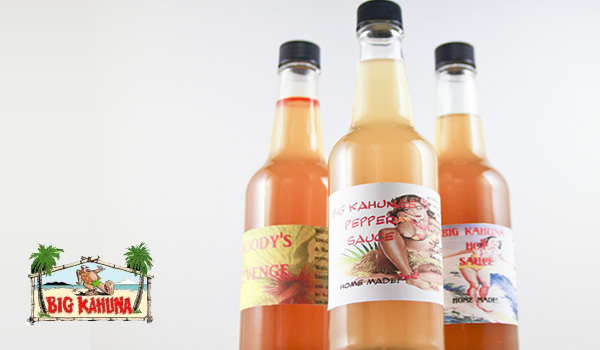 Using only the highest quality fresh ingredients, our unique homemade hot sauces are highly praised by all who try them! 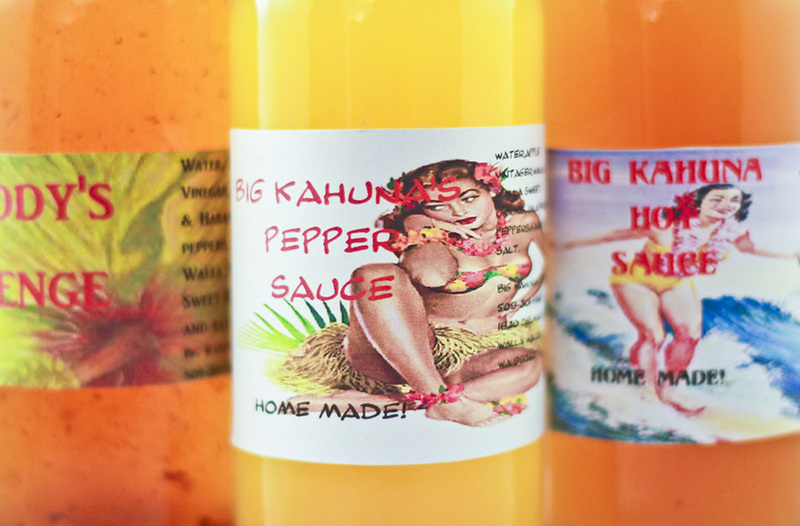 Big Kahuna’s sauces are particularly good at harmonizing heat and flavor without being overpowering. Add them to your favorite dish today!